Jimmy Price is a reckless man-child on the last leg of his career as a doubles tennis player. When his latest partner drops him, he realizes he’s officially burned all of his bridges on the pro circuit. 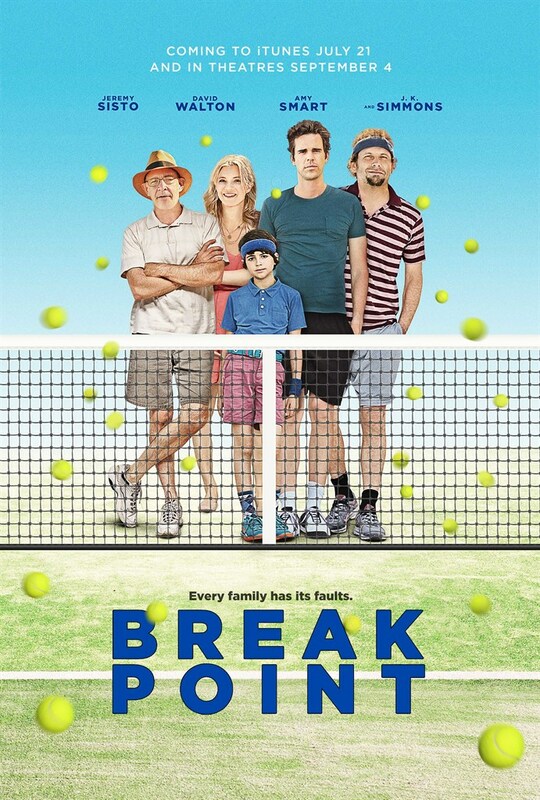 He decides to make one last ditch effort to revive his career, reaching outside of the tennis world and convincing his childhood partner -- his estranged brother Darren, now an apathetic substitute teacher – to team up with him. The mismatched pair, with the help of a unique 11-year-old named Barry, make an unlikely run at a grand slam tournament and are forced to re-discover their game, and their brotherhood.